Wear a pair of womens stylish active trainers. 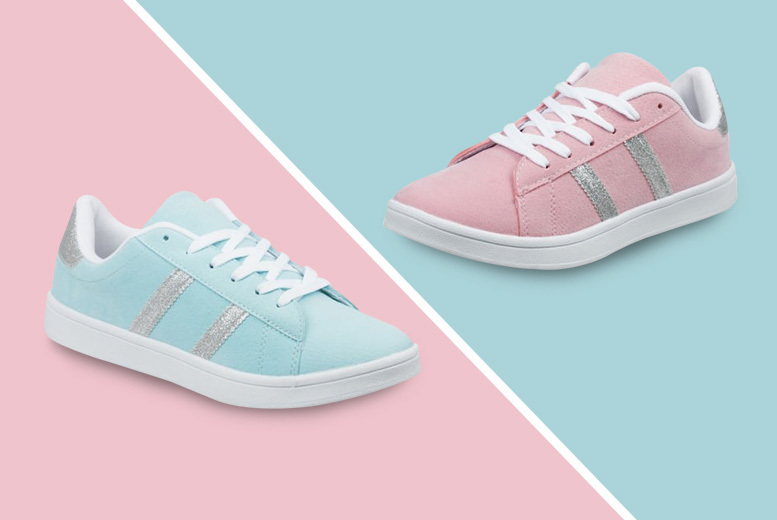 Choose from two colours: hot pink or sky blue! Available in UK sizes 3-8. Get yours; they’re ideal if you love being outdoors!